We are pleased to announce that we have become members of Checkatrade. 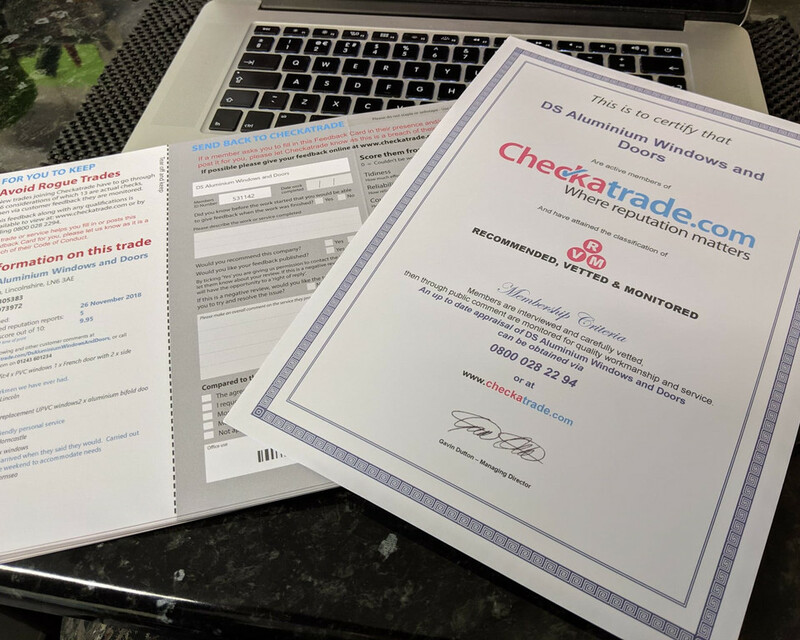 This means that we have been approved by Checkatrade and have agreed to their charter which can be found here. 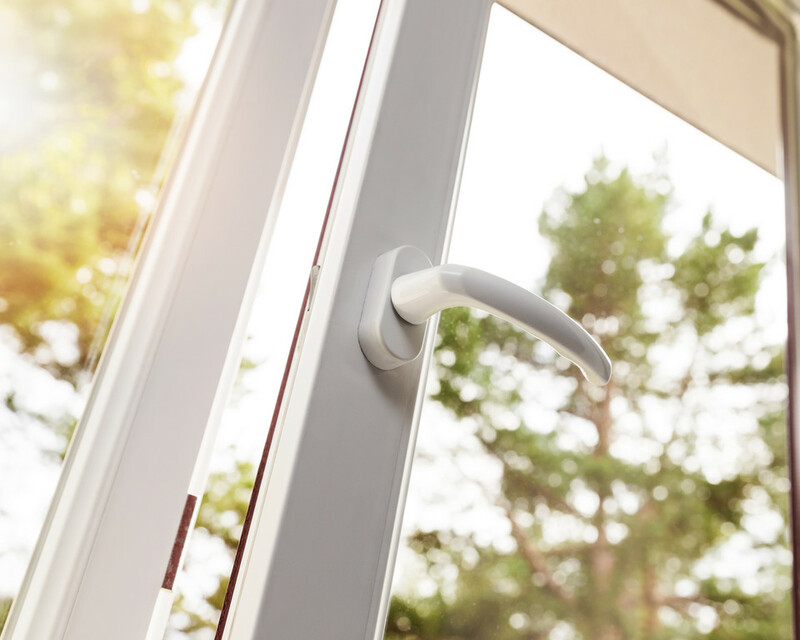 Whether it's blown double glazing, or a window not opening and closing as smoothly as it should, we're confident we can help with your double glazing repairs. 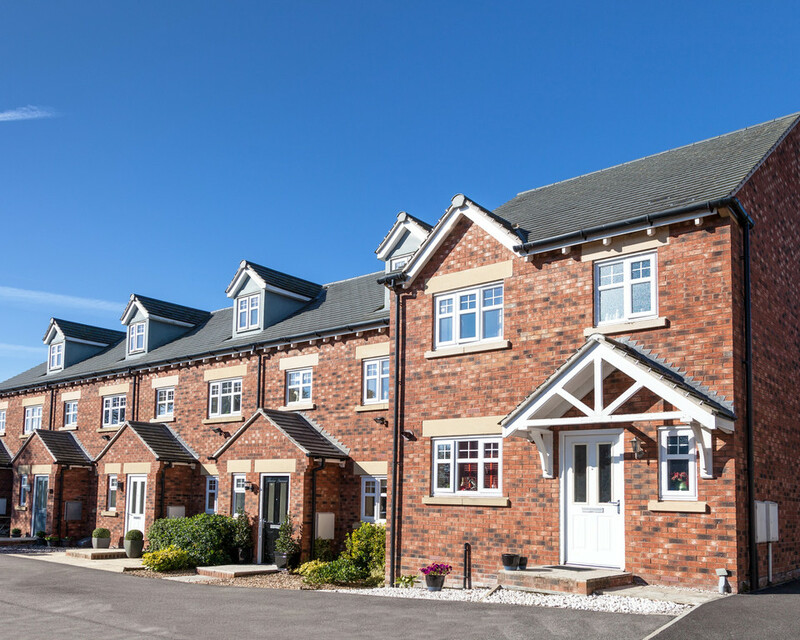 Looking for a double glazing installer? 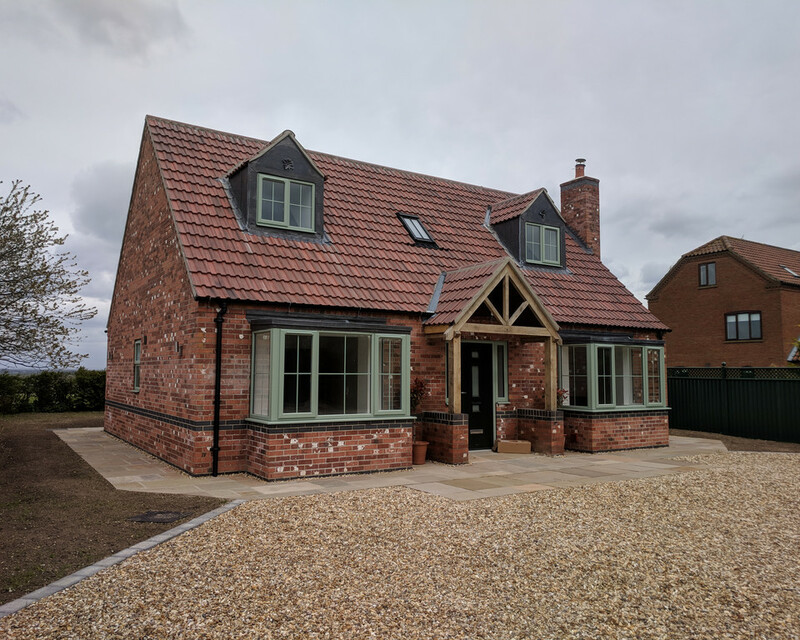 New windows and doors are a brilliant investment for your home, whatever the time of year, and if you need a double glazing installer we can help! 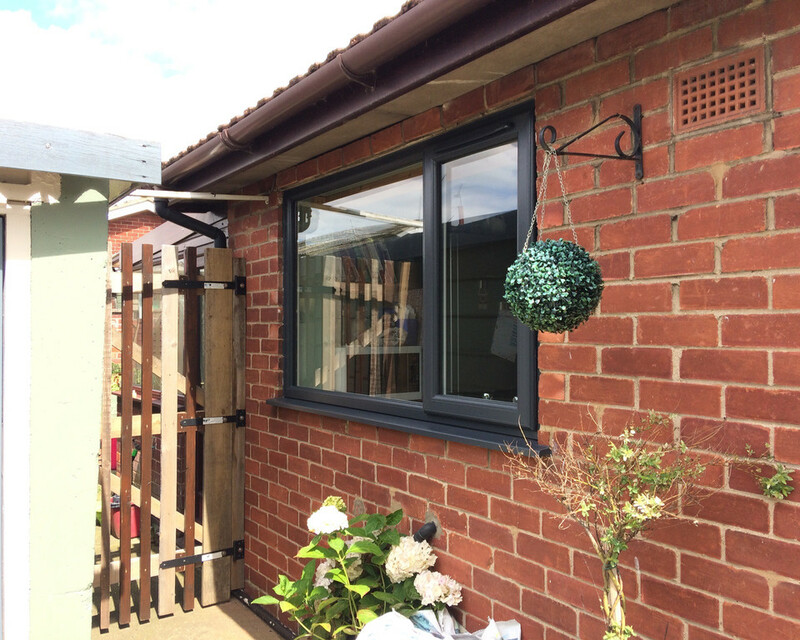 Replacing your windows is a brilliant way to make your home warmer, safer and more stylish - not to mention adding value to it, too. Are you thinking of replacing your windows? It's really easy to get a quote for double glazing prices from DS Aluminium Windows & Doors. 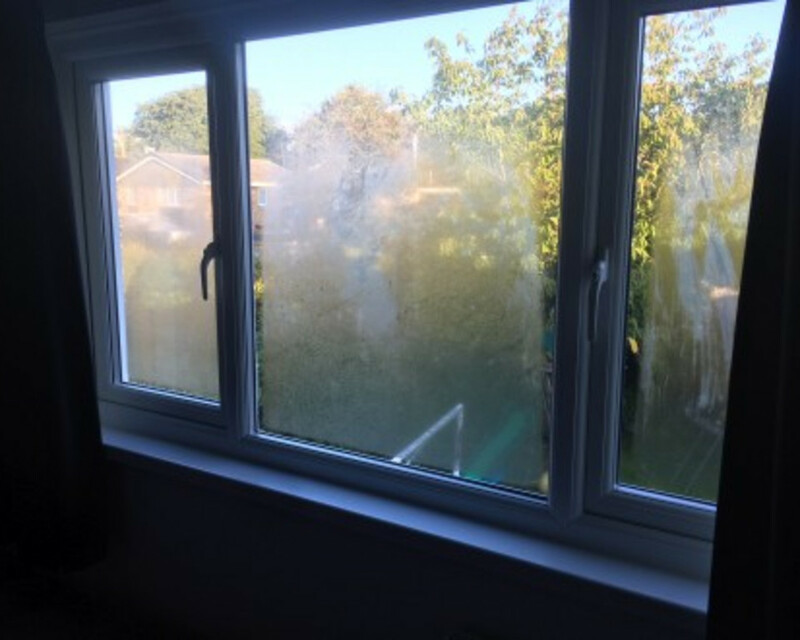 If you're searching for a double glazing company in Lincoln - look no further. With 100% 5 star reviews on our Facebook page, we make it our mission to delight our customers with well fitted double glazed windows and doors.